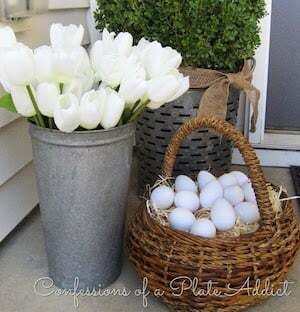 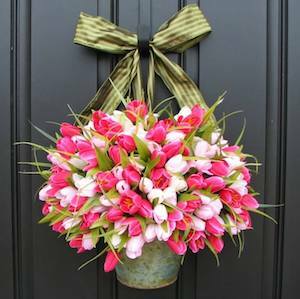 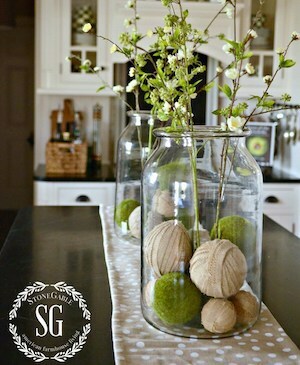 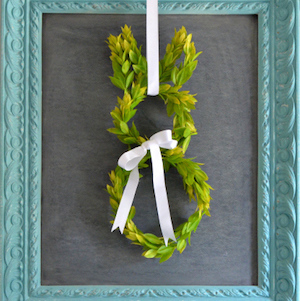 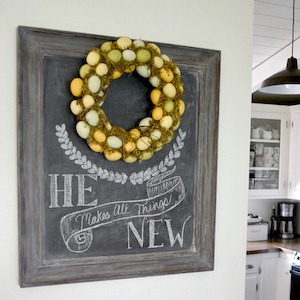 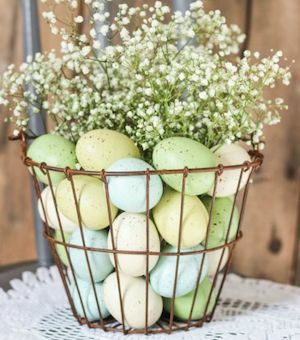 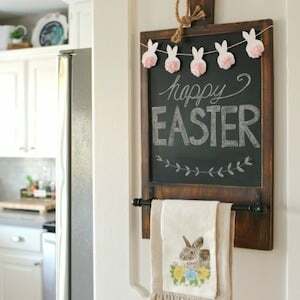 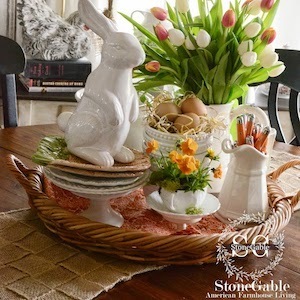 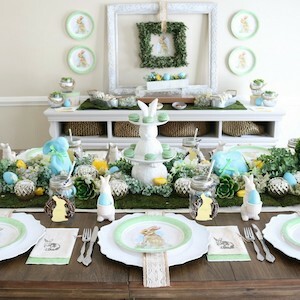 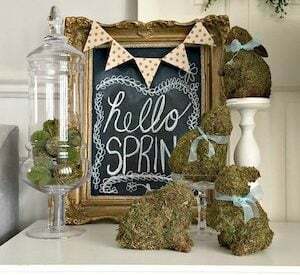 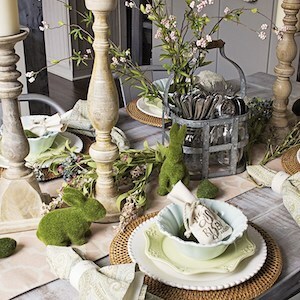 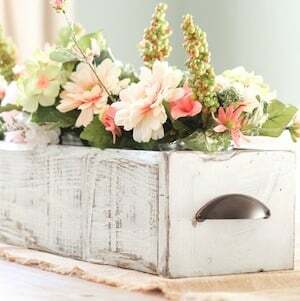 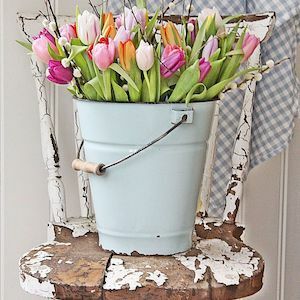 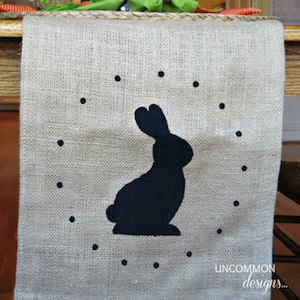 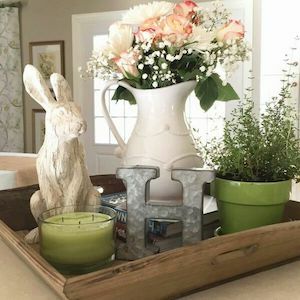 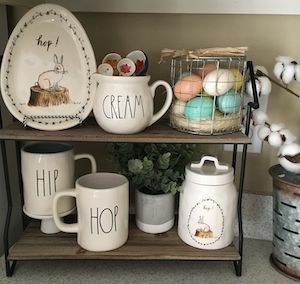 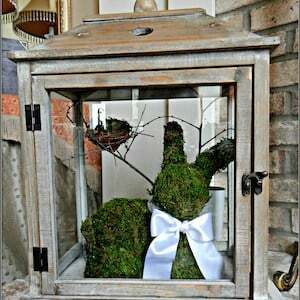 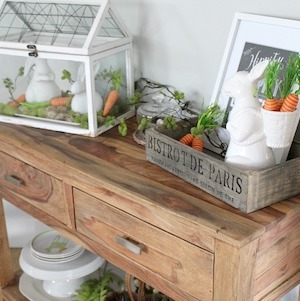 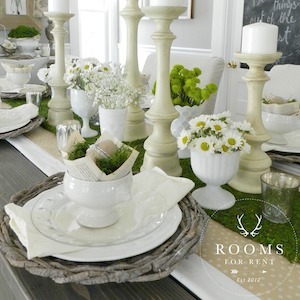 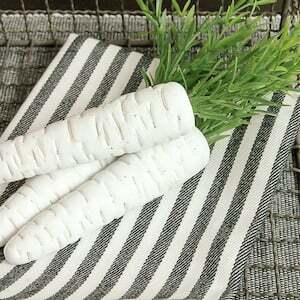 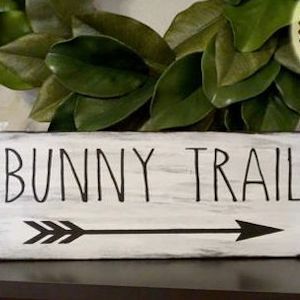 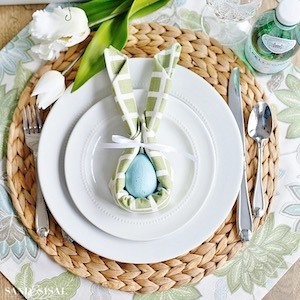 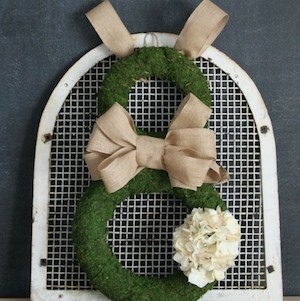 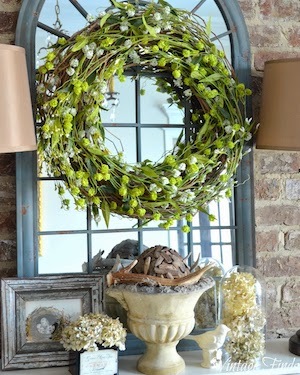 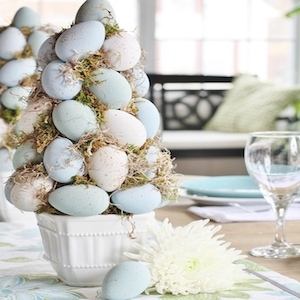 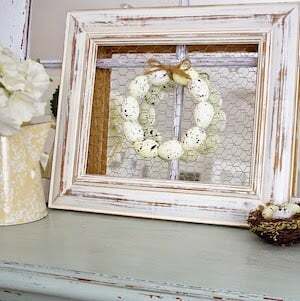 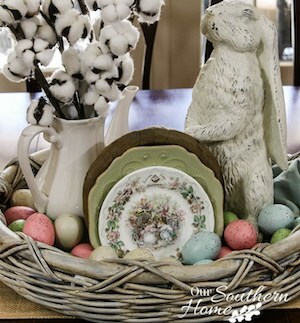 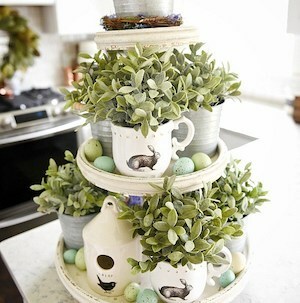 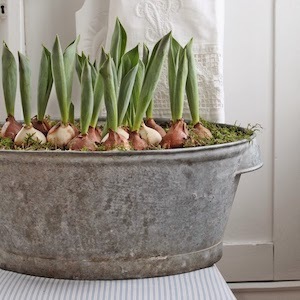 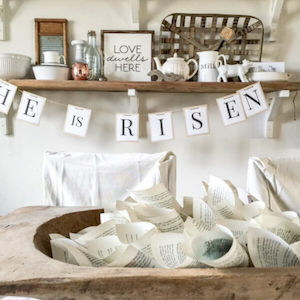 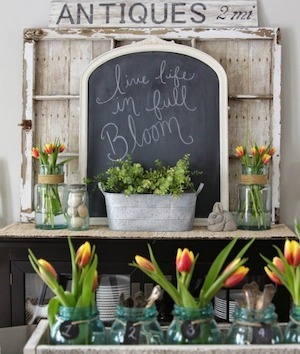 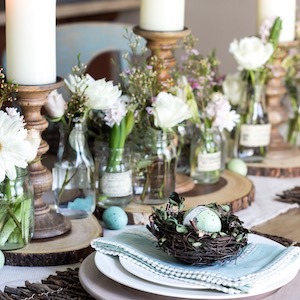 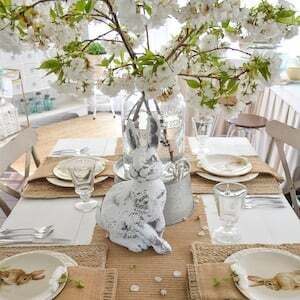 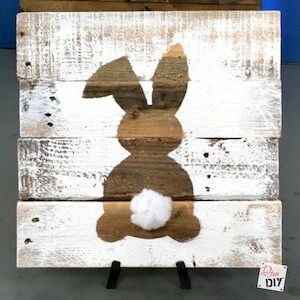 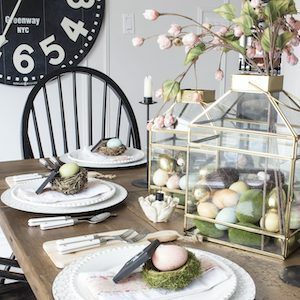 Add easter touches to your farmhouse decor with these creative farmhouse easter decorations. 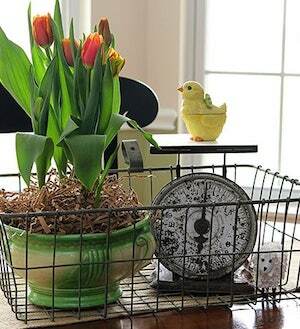 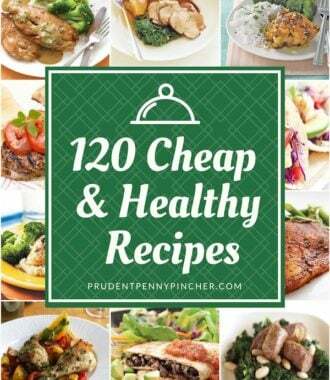 These indoor and outdoor ideas will inspire you to freshen up your home for Spring in style. 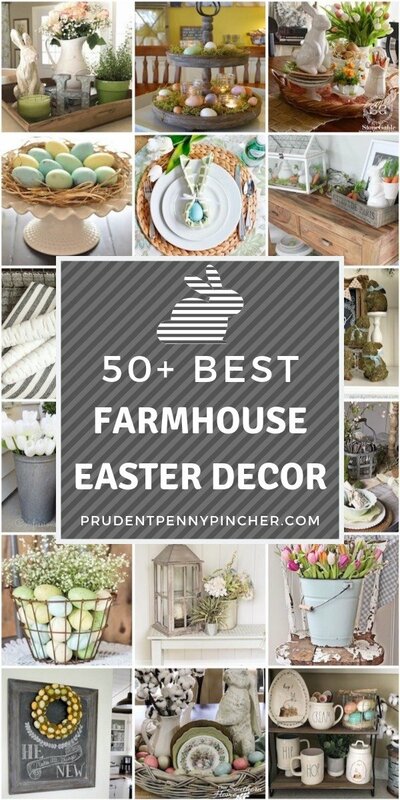 There are over 50 ideas for every part of your home. 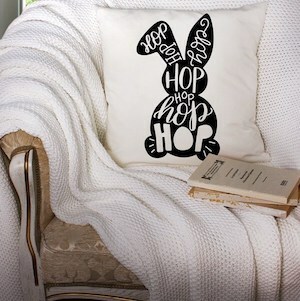 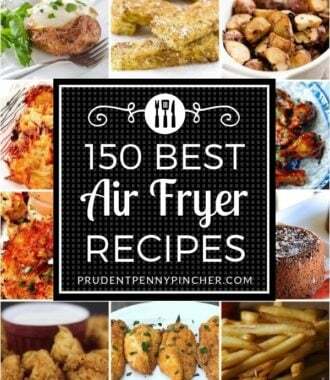 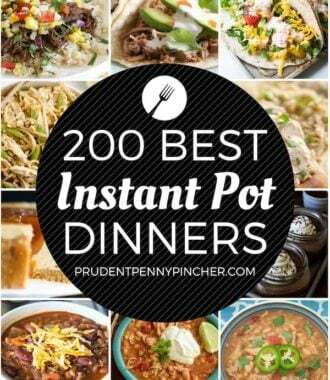 I love all of ur designs. 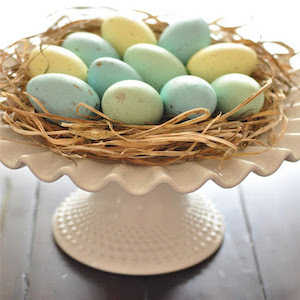 They are great and pretty. 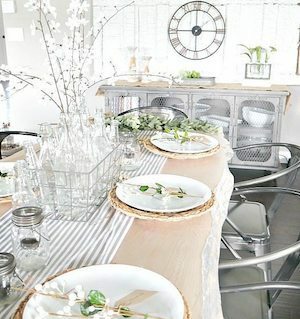 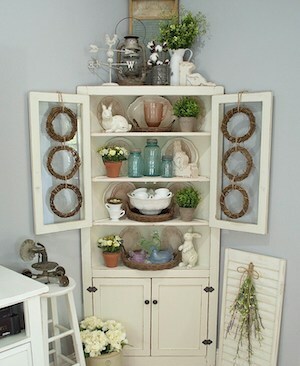 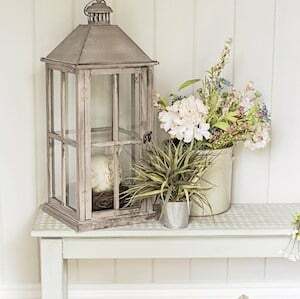 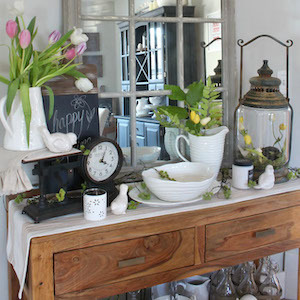 I love all the different farmhouse style looks. 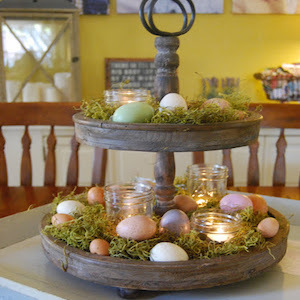 Very creative and pretty.